Shoichi Nakamoto started his career at Dentsu in the Accounting Division, and has held several senior financial positions. He became Executive Officer in 2006 as a Managing Director, Finance & Accounting Headquarters. 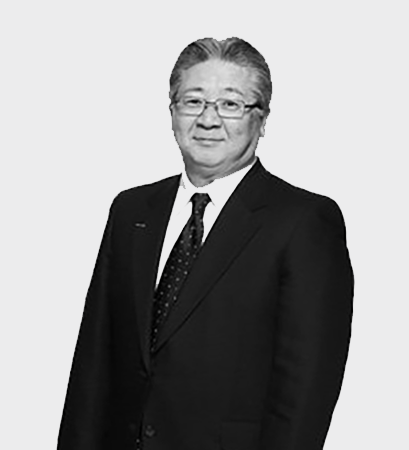 He joined the Board of Dentsu Inc. in 2009, and in April 2011 was appointed Executive Vice President.